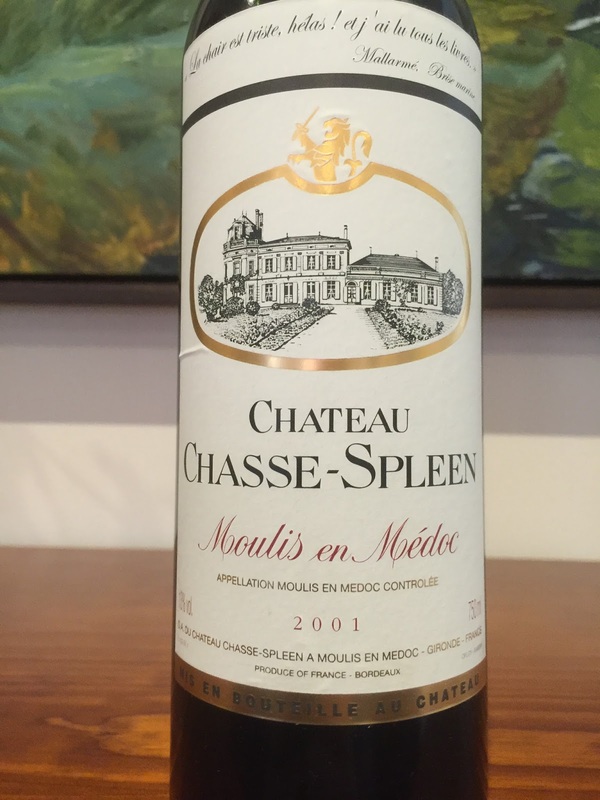 This is still a relatively youthful expression of Château Chasse-Spleen from Moulis en Médoc on Bordeaux’s left bank, despite being 15 years old. The cork was more or less in perfect condition. In the glass, the wine has aromatics of smoke, tobacco, blackcurrant and licorice. The oak is still integrating on the palate and somewhat prominent, supplementing expressions of blackcurrant and licorice. This is a good wine, although I expect it will benefit from another five years in the cellar.